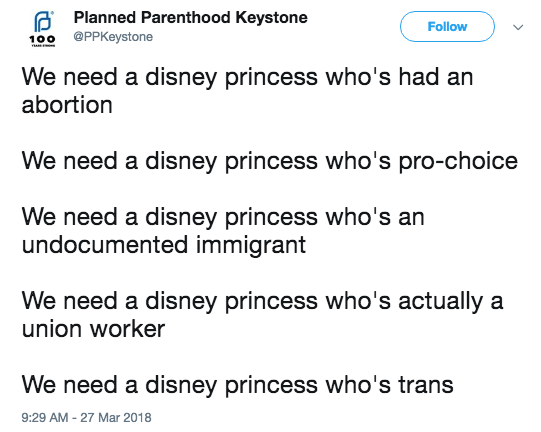 The official Planned Parenthood site for the Keystone region links to the Twitter account that sent the tweet. 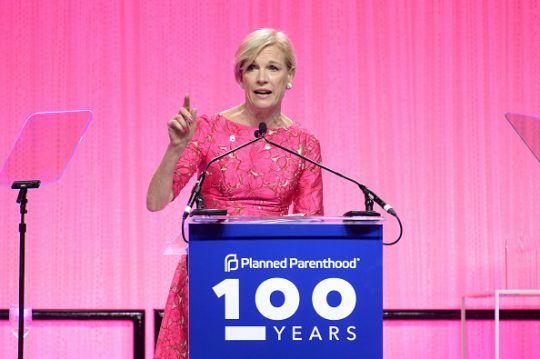 Planned Parenthood, as of 2017, receives over $500 million in government funding per year. This entry was posted in Culture and tagged Abortion, Planned Parenthood. Bookmark the permalink.